Myss Lafunky's Blog: Should I Be Looking For My Mrs RIGHT/Mr RIGHT? I'm currently reading a book by Myles Munroe, I would like to share an excerpt from his book, I 1000% agree with his notion in regards to looking for your MR RIGHT or MRS RIGHT. I am a living example of his views and I know some people (both men and women) who unconsciously applied the principles below and they were given the best . Do you agree with Myles Munroe and I's views? God said, " It is not good for the man to be alone. I will make a helper suitable for him" (Genesis 2:18), He was saying, in essence, "I will make someone who will solve the male's aloneness." Now, Adam did not go looking for a wife. She was God's idea for him. Adam was so busy doing what God had told him to do that he didn't even know he needed a woman. God had to tell him, "Man, it's not good for you to be alone." Note that God didn't say Adam was lonely. There is a difference between "being alone" and "being lonely". You can be lonely in a crowd, but you can be alone and be as happy as a lark. There is nothing wrong with being alone at times. The Bible tells us that it's important to be alone and quiet before the Lord. Jesus often made it a point to go off by Himself in order to pray and rest. Being alone can be healthy, but loneliness is a disease. Are you lonely? Is it something you need help with? Feel free to send in your question, I will be happy to help. Have you noticed that people who are suffering from loneliness never can go into their houses and just sit down in the quiet? As soon as they get inside, they run for the television and click it on. They have to have something on that will occupy their minds. When they can't find anything on television that they like, they run to their IPADS, social media, or any other gadgets that they have. Some of you single men and women are afraid of being alone. When you hit age 25, you begin to think you're past your prime, and so you say to yourselves, "I'm never going to get married. I'd better latch on to the first thing that comes along". That's the reason many people marry spouses who aren't right for them. They start comparing themselves to their friends that are married, the moment someone asks them whether they have found Mr Right/Mrs Right, they go into a depression mode. Do you know what the problem is? They haven't learned what it means to be a whole person. Adam was so together as a man that he didn't even know he was alone. He was busy obeying God's Word; he was so occupied with dominating, ruling, and subduing; he was so lost in what he was doing, that he didn't know he needed somebody. But most of us do the reverse. We don't have time for God because we are busy trying to find Mr/MRS RIGHT. Some people run from church to church, from one singles programmes to another in order to find the special lady/special guy. 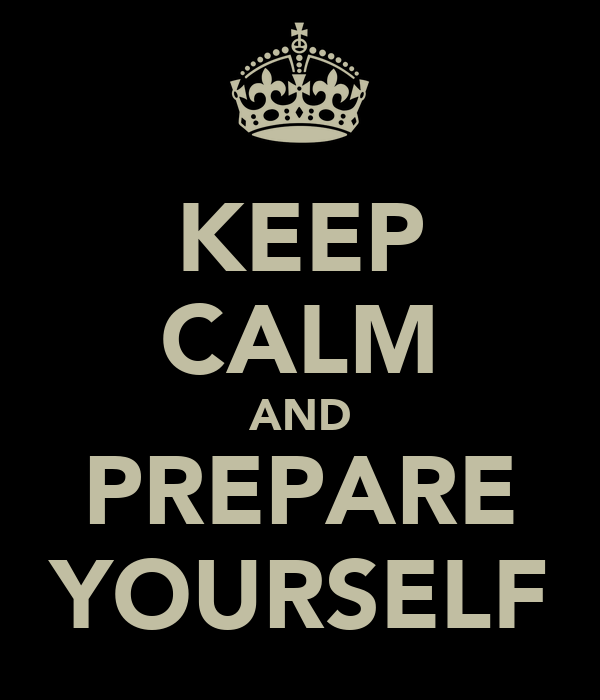 What you are to be doing is to prepare yourself. Adam was so prepared for Eve that when he saw her, all he said was , 'WOOOOO-Man!". He didn't go looking for her. Nonetheless, if you find your Mrs Right, prepare yourself well and do the asking. And to my single sisters, while you are busying serving God in His vineyard, while you are busy with your career, remember to work on your character, remember to develop good attributes pertaining to being a virtuous woman, remember to work on your dressing (modesty is the key- we don't need to be seeing your cleavage everywhere, how short is your dress/skirt?). While you are busy immersing yourself in God's Word, before you know it, the perfect gentleman/Mr Right will show up. And when he shows up, you don't need to play hard to get, especially when you know that he is the ONE unless you are seeking clarity from God. There is no award for 'playing hard' to saying Yes. Please click here for a post about readiness for marriage. Adam was busy in the garden of God, then God brought his wife. No wonder the scripture says that, "Don't worry about what you're going to eat, what you're going to wear, as a matter of fact, 'don't worry about who you're going to marry'. God wants you to seek him first, serve Him first, immerse yourself in His ways. Then your spouse will be added to you". Thanks Myss Lafunky for this piece. This reminds me of Daddy Adebara's teachings at CRA last year. May God give us the required grace to seek him while working and waiting. Thank you for your comment. It's really nice that you can remember Reverend Adebara's teachings. He also told us that A man is Someone who has a sense of direction, sense of vision, a mind of his own, someone who is detached from his mother and father- in other words, someone who does need depend from his parents for finance, constant advice, etc. Infact he said a man must know and honour God before he starts considering marriage. It was a privilege to be under his teachings. Great piece, i agree totally. I especially love the part where Adam was in a deep sleep while God was working on Eve.... and subsequently, the Bible says, He (God) brought her (Eve) to him (Adam)! God still knows best!! Thank u for this! Thank you for your comment. God certainly knows the best and He gives the best at the right time. But I recognise that waiting for the best could be difficult for some men/women.